Discussion forum in which you can dialogue with other participants and the facilitators. 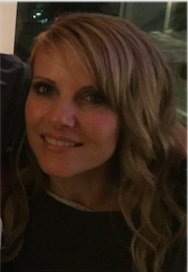 Marcy McIver has a Bachelor of Education in Special Education and a MSc in Brain-Based Learning with a major in Literacy and Reading. She has been teaching for 15 years and has spent the last three years providing remedial intervention to children with dyslexia. She is passionate about helping students with various learning differences, and teaching others how to better support this population using cognitive neuroscience to maximize motivation and learning.